Bentley Bentayga information: everything you need to know if you own it, are thinking of buying one or just want to find out more about Bentley’s first SUV. Click on the links below for all of CAR magazine’s news, reviews, videos, scoops and spy photos of the Bentayga car range. The Bentayga is the first off-roader from Crewe and the fruits of a joint project between Bentley and group partners Volkswagen and Audi. Some of the hardware is made abroad but, like all Bentleys, the car is assembled in Britain where craftsmen give it added luxury to lift it above its siblings. 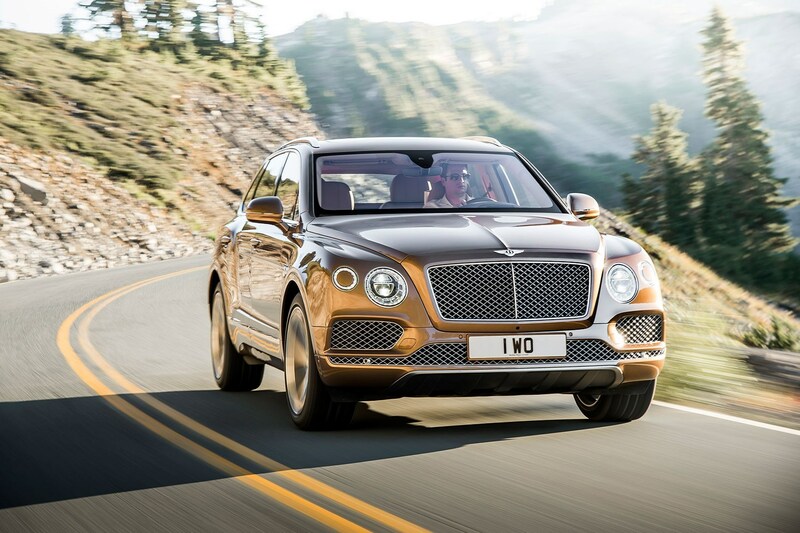 For more information on the Bentayga, click on our further stories on the links below. A little bit bling, is it too Audi-ish from some angles?